Our company provides services that accommodate all your needs. We guarantee comfortable and reliable transportation to and from Athens, as well as to and from airports, ports and stations at competitive prices. Moreover, we can be entrusted with the transfer and delivery of unaccompanied parcels and the transfer of minors (baby/child car seats are provided). We also handle the transfer of company executives, at arranged collaboration prices. Upon your arrival, a driver will welcome you at the Arrivals Terminal, holding a banner with your name and our company logo on it. It is also worth mentioning that we arrange excursions to various locations of historical importance. Do not hesitate to contact us to express your requests, as we are sure to offer you the optimum solution. There are many companies and resorts of Greece that we work with like Aegean Airlines and Costa Navarino. Discover popular trips in Messinia and get the experience of its pristine beaches, special Mediterranean cuisine, historical monuments and picturesque towns. 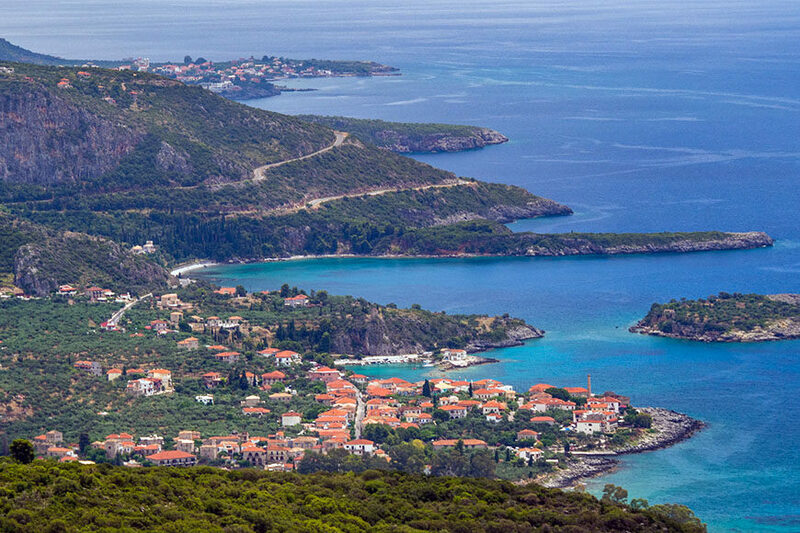 Costa Navarino, Kalamata, Stoupa, Pylos, Koroni, Kardamili, Methoni, Finikounda, Kyparissia are only some of the places that we can transfer you to and meet the extraordinary beauty of Messinia and surround area. Meet all the destinations that you can go with Transfer Me and get the most unforgettable and carefree vacations here! 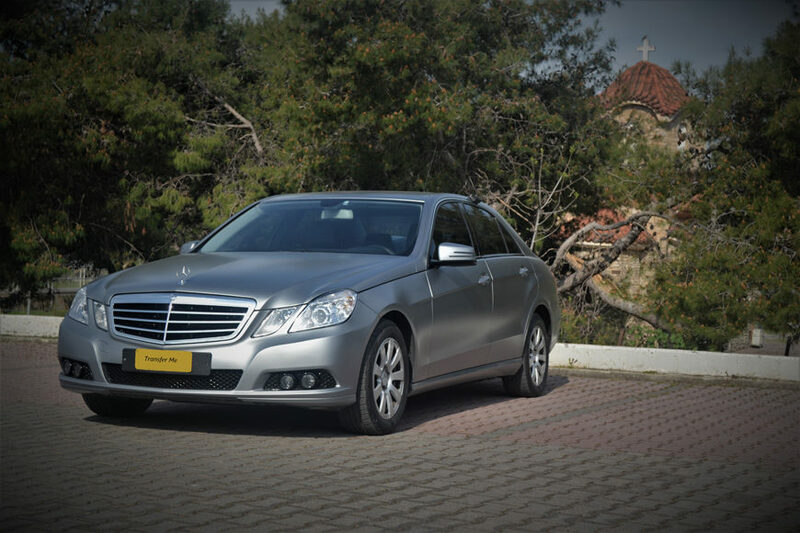 Shuttle transfers: Athens – Kalamata/ Kalamata – Athens. Shared shuttle trips from Athens airport and the center of Athens to any destination in Kalamata and its surrounding areas are arranged on a daily basis. Our service makes your trip both affordable and enjoyable as it is reasonably priced and prevents you from dealing with the hassle of switching between various buses and metros. In fact, our service is also available late at night and in the early hours of the morning, when other means of public transport are not in service. The most common areas we travel to are: Kalamata, Stoupa, Kardamily, Koroni, Methoni, Finikounda, Pylos and Costa Navarino. The vehicles we use are reliable and fully equipped so as to provide you with security and comfort while travelling to your destination. 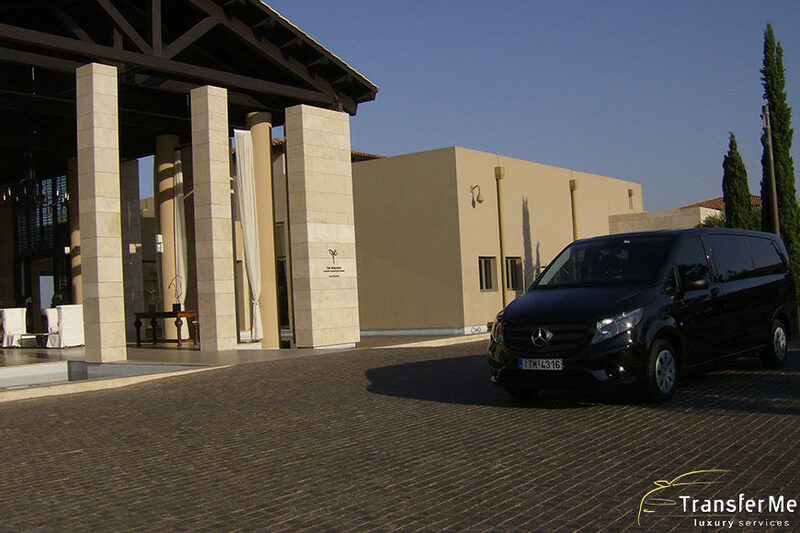 Car and minivan transports are at your disposal 24/7 to accommodate you. Please contact us to make a booking or to ask for further details. Read more information about our fleet in our relative blog post. Book a private transfer back and forth to all the areas of our region. 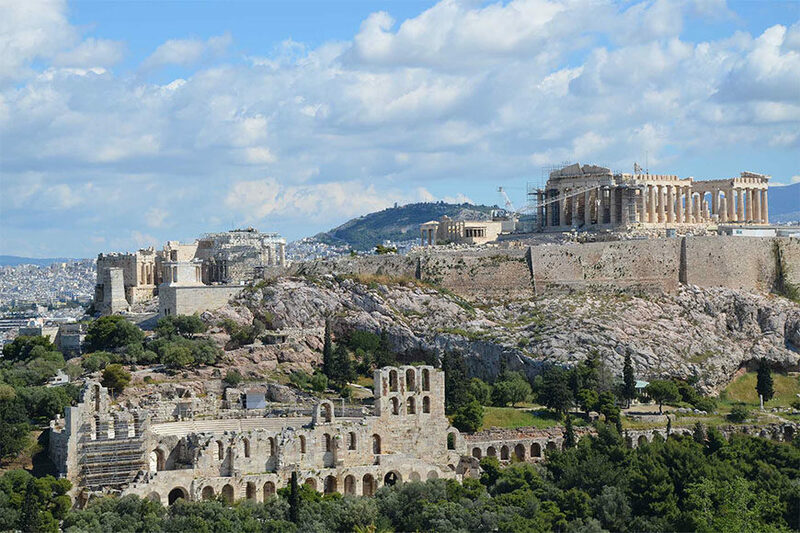 We also operate daily trips from Kalamata to Athens airport. Our company provides services that accommodate all your needs.